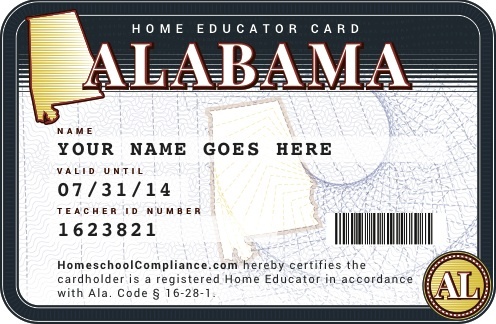 Show your Teacher ID and get 15% off all items, including sale merchandise. Teachers receive 10% off all purchases all year round. Big Lots hosts an annual Teacher Appreciation Day in August. Various discounts throughout the year when you sign up for the Organized Teacher Program. Register online for a free discount card to use for in-store and online purchases. 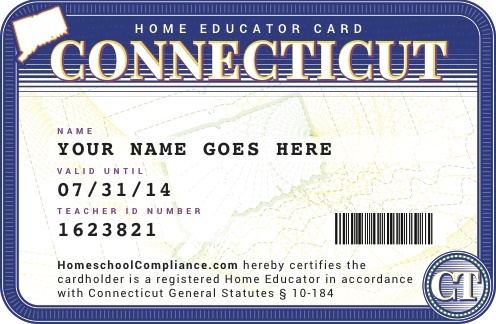 If you visit a store, be sure to have your Homeschool Teacher ID. With the FedEx Office Academic Edge program you'll receive 15% off nearly all products, including brochures, business cards and photos. This discount is available both online and in-store. Teachers & PEAH (Parents Educating at Home) receive a 10% discount when they present their Red Apple Card. Cannot be combined with any other discount cards programs or used to purchase gift cards. You can obtain a Red Apple card at any Hancock Fabrics store. To obtain a card you must present your Homeschool ID card at the store. This discount is only available in stores, it is not available at HancockFabrics.com. Take your Homeschool ID card to your local store to enroll in the Teacher Rewards program and start saving 15% on every purchase any day. Additionally, you'll receive regular email coupons up to 40% off to be used online or in-store! The Star Teachers Rewards Program grants privileged educators (those who sign up) 5% off qualifying in-store purchases. You also get 15% off the price of all copy and print orders online and in-store. 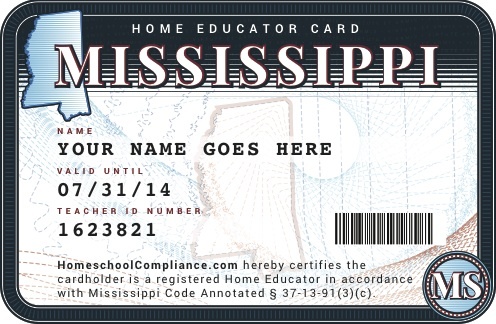 The MaxPerks Rewards program is specifically for teachers. Benefits include $10 in rewards for every $75 spent on qualifying purchases, and $2 in rewards for each ink or toner cartridge recycled. Sign-up online to get your membership card. When you sign up, you'll earn 5% back in rewards, and an extra 5% back in rewards on teaching and art supplies. Plus, get free shipping on every staples.com order. Teacher discounts include: 4¢ black and white copies, .25 cent color print/copies, 15% off other printing services, 5% off UPS Shipping, 30% off Mailbox services and $50 print credit (with a 12 month contract). Up To 80% Off List Price. Specialization-Working with Teacher to Fulfill Student's Reading List Need's and Requirement's. Teacher Discounts Available. Certain brick-and-mortar locations grant teachers a 20% discounts on most purchases just for asking. Call ahead to be sure your local store honors the discount and, if they don't, see if they offer a compromise. The Half Price Books Educator Discount Card is available to Homeschoolers. 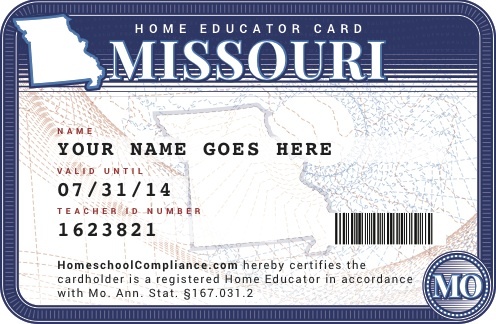 Homeschool parents should provide verification from their state or local homeschooling organization where applicable. The Discount Card must be renewed annually. Discount valid in-store only. Educators who sign up for the PBS LearningMedia program will receive free access to tens of thousands of videos, games, lesson plans and other educational materials. 15% off footwear items priced $39.99 or higher. 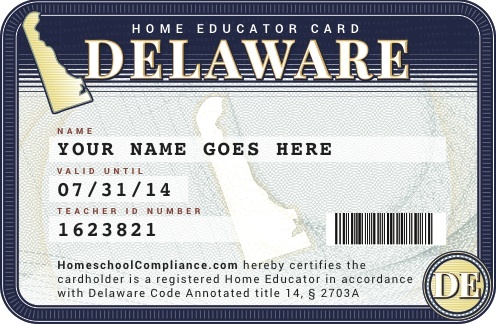 Present your teacher ID. We think teachers deserve a break, so we give them one every day. Special discounts, including 15% off your full-price purchases every day. Get 15% off your in-store full-priced purchases at Banana Republic stores. Not valid at Factory Stores. Bunion Bootie is the complete bunion treatment package; soothing, protective, supportive, comfortable, and not to mention, discrete. 10% off every day for teachers. Teachers & Educational Professional enjoy 10% off every day. Must present cashier with a valid school id. 10%-15% off teacher discount on your in-store purchases. 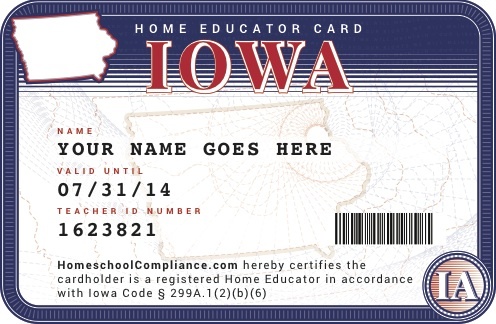 Just show a valid teacher id at checkout. Be sure to call your local Eddie Bauer store to make sure they offer this 10% off teacher discount. Goodwill Stores give a 5% - 25% discount for entire purchase (excluding already 1/2 priced items), however participation varies from store to store. Ask the cashier at checkout and show your Teacher's ID and a picture ID. J Crew offers a 15% discount to all teachers when they shop with us in our stores and show a valid school ID at checkout. 15% off all full priced styles with your valid Teacher's ID (in-store only). 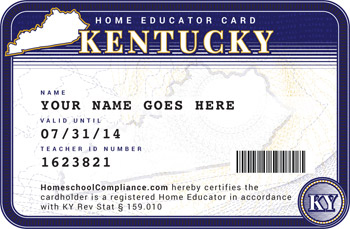 Educators receive 15% off every purchase made at any The Limited store location – just show us your school I.D. Teachers receive a 20% off in-store coupon just signing up and 15% off in-store purchases year round. 15% discount is valid multiple times only in Talbots stores during normal store hours. Offer valid on any full-priced merchandise. 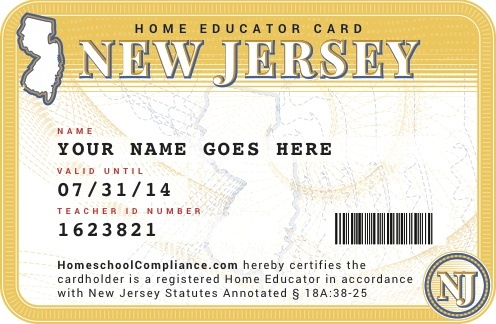 Valid teacher identification must be presented at time of purchase to receive discount. Discount will be applied at checkout. Not valid in Talbots Outlet or Clearance stores. 15% off French, Spanish, Italian and Arabic afterwork classes for teachers. Join and receive one free educational DVD per school year. The company specializes in videos for older students, but homeschoolers of grades K-12 can apply. Academic Software discounts for teachers. 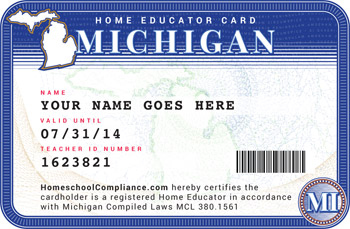 After you place your order, email eligibility to id@academicsuperstore.com. ID cards must be validated to current semester (in other words not expired). Apple offers varying discounts up to $200 on computers and accessories through the Apple Education Store. Shop direct from the Adobe Education Store and receive discounts on select software, including bundles and suites. Best Buy will price-match the Apple Edu website (in-store only). Academic software discounts at up to 85% off retail prices for teachers. Academic discounts on Adobe, Adobe Creative Suite, Microsoft, Rosetta Stone and more! If you're taking a group of 10 or more kids (between ages 3 and 18) to Disneyland, call the Youth Group Sales department at (800) 232-7980 to see what discounts may apply. 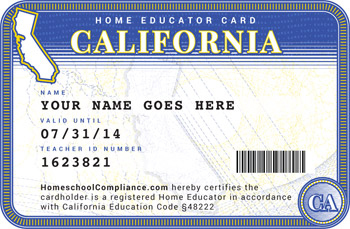 Note: Disneyland's verification process requires proof of current homeschooling status, so an additional government issued form with a current date may be required in addition to your ID. 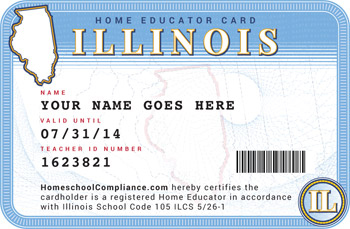 Sign up for their educator discount program in store, and receive $5 coupons and more! Regularly have discount tickets for teachers (and students), good for all show times. Call or visit beforehand, as not every location honors the discount or offers the same price. Regularly hosts a teacher's appreciation day. Call ahead. Kids get in free during 2014 when accompanied by an adult or senior purchasing a full-price ticket. IMPORTANT: The Space Center website says you must teach at a Florida or Georgia accredited school as a full-time, K-12 classroom to receive complimentary access to the Visitor Complex and KSC’s Educator Resource Center (ERC). However, I have spoken with homeschool parents that have said they presented their Declaration of Intent to qualify for the discount. Please call ahead before planning your trip. Kennedy Space Center also offers a Salute to homeschool day on April 26th, 2014. Click the link above to request your discount before visiting the museum. San Francisco Bay Area educators can apply to receive a 10% off discount card for Cost Plus World Market stores. Some Marriott hotels offer Teacher Appreciation Rates. Call ahead before booking for possible savings of up to 30% off. Special room rate for teachers and all school support staff start at just $139.00* per room, per night! 133 out of the 401 National Parks have an entrance fee that you can get waived prior to visiting. Visit the National Park Service website to view opportunities on a park by park basis and obtain the fee waiver form needed. 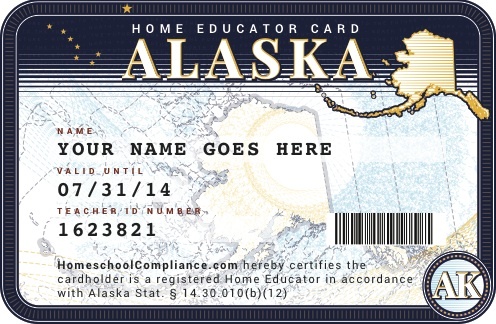 Also, be sure to use your Teacher ID card for discounts on educational materials within the parks' stores. On a side note, be sure to explore their lesson plans which you can search by topic, or check out their list of distance learning opportunities that they will schedule just for your class! 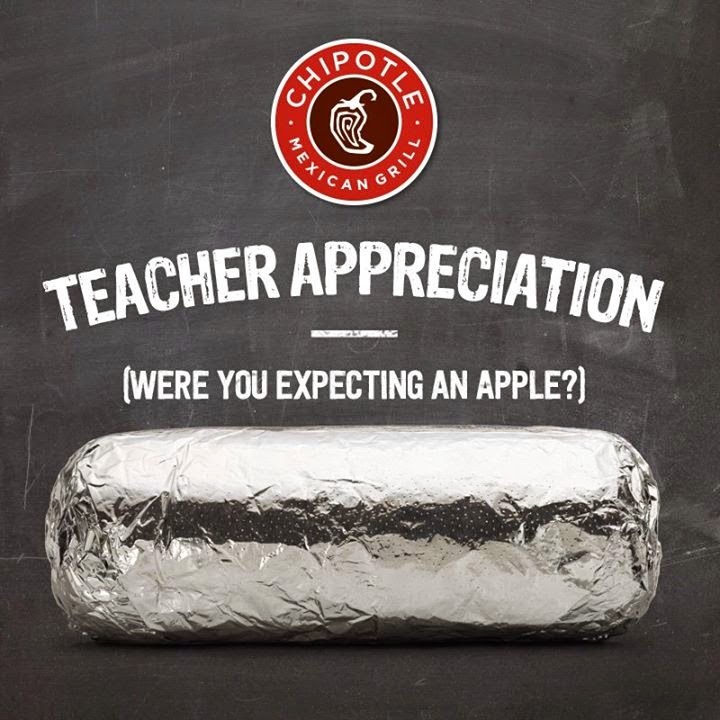 Participating locations offer Buy One Get One Free Entrees on Teacher Appreciation Day (usually the 1st week in May). 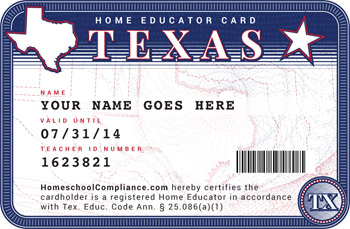 Show your Teacher ID card at register. 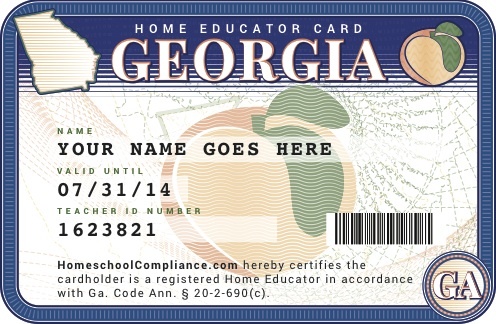 Offers an educator discount as reported by a Georgia subscriber. Present your ID at checkout. Various discounts are offered on qualifying purchases. 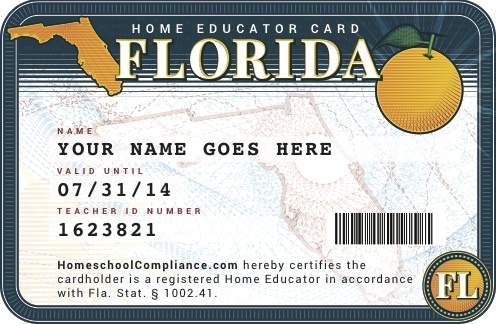 Ask for the teacher's discount and present your Home Educator ID at checkout. Show your valid Homeschool Teacher's ID card to join the Educator's Book Club and get a 15% discount on most in-store purchases. 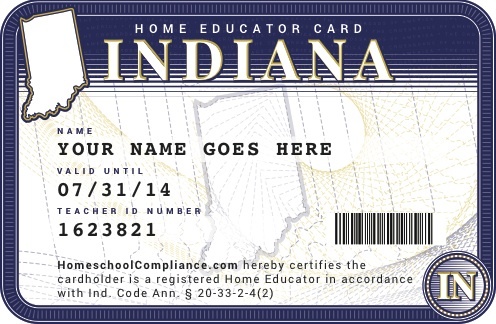 Free bowling with Teacher ID Card (does not include show rental). Offers special monthly programs for homeschool students and their families. Admission to Homeschool Days is $8.50 nonmembers; $6.50 children of members; and free for adult members. Fernbank Museum of Natural History offers discounted membership prices for certified home educators. Homeschool Day is February 24th, 2014 Non-member Adults: $18; Non-member Children: $7 (take your Declaration of Intent letter as backup). Georgia Aquarium offers educational programming and discounted ticket prices to home school students through our instructor-led programs at 1:45 pm on select dates. Bring your Homeschool Teacher's ID AND a copy of your Declaration of Intent as backup proof. The High Museum of Art offers free evenings each year for educators and their guests to preview the newest exhibitions while learning more about the programs and resources available to teachers. The High Museum also offers discounted Homeschool Days here and discounted Museum Membership at the Educator Family level. Zoo Atlanta welcomes educators and their families to the biannual Educator Appreciation Day with receive FREE admission (educator ID required) and $2 OFF general admission for accompanying guests. Additionally, Educators save $10 on any level of Zoo Membership. Locally-owned family business that has been serving Athens area musicians for over 70 years. Participating locations give away free chicken sandwiches on Teacher Appreciation Day (usually the 1st week in May). 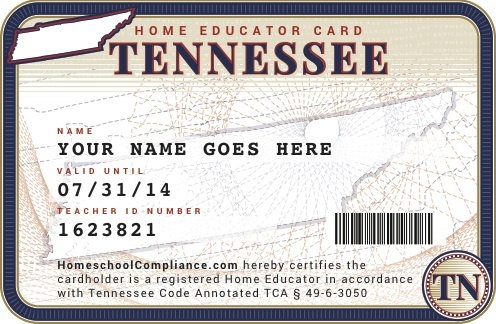 Show your Teacher ID card at register. Wednesdays are Teacher Appreciation Day at our Epps Bridge Pkwy. location (next to Barberitos). 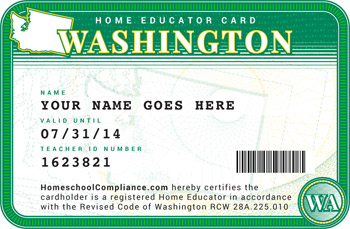 Show your Teacher ID and get 1/2 off drinks (excludes bottled drinks). Some Moe's Southwest Grill locations offer up to 50% off on Teacher Appreciation Day (usually the 1st week in May). Participation varies. Store locations: Duluth, Willmar, Cloquet, Marshall, Hibbing, Altoona, St. Cloud; contact Debbie Ecklund @ 1-800-647-8775 to set up account and receive same discount as district. Note: on-line pricing does not reflect school pricing. A local, reliable and independent full service office supply dealer in the Twin Cities offering discounts to home educators. Contact Randy Bowman directly at 612-703-1370 to set up your account today! 3 locations: Duluth, Minneapolis, St. Paul, check website under "Programs" for homeschool discount days. Also, there is a homeschool climb team at the Minneapolis and St. Paul locations. 10% discount at the Twin Cities Ultimate Outdoor Low Ropes, High Ropes, and Zip Tour Challenge, email a copy of your teacher card when making your reservation. 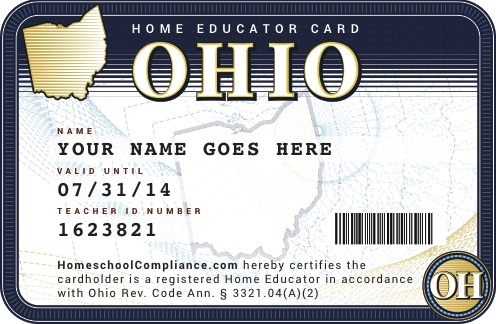 To receive your Homeschool Teacher's ID Card, login to your account and click the "Get Teacher ID Card" link at the bottom of the page.